Home Finance Does Your Startup Need an Accountant (And How to Choose One)? This seems like a rather ridiculous question, right? Well, of course your startup needs one! The problem here is that startups are a whirlwind of, well, everything in their inception and with all the stuff such as conducing market research, coming up with and improving your business and financial plans and developing the actual product on an entrepreneur’s plate, tracking the income and expenses soon finds its place towards the bottom of the priority list. After reading this piece, we hope that the need for an accountant will spike in terms of relevance in your business and mind alike. As an entrepreneur, you’re a hustler, a multitasker, a leader, a visionary, a motivator and an inspiration. What you’re not is capable of doing everything on your own at all times. Sure, you can take up a course and learn how to handle your own finances, and you really should; but only because it’s an entrepreneur’s job to know how everything works, even if it’s just the basics. Pressed with other matters, however, you won’t be able to deal with a task as large as your entire finances; think about it: when juggling marketing, networking, emails, product development, PR, social media presence, phone calls and much more, do you really have the time to be your own professional accountant? The answer is simple: you need an accountant. Contrary to the popular belief, an accountant’s job is about way more than “mainly doing taxes and some other stuff”. 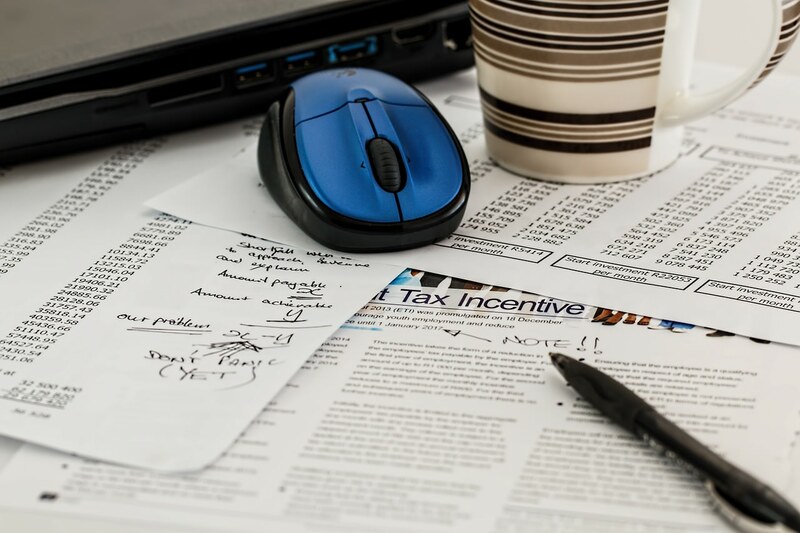 First of all, taxes aren’t easy to take care of – the IRS tax code is incredibly complex, which makes taxes one of the largest concerns of US small business owners. Secondly, accountants can handle even more than this complex task – they are responsible for business licenses and permits that are necessary for a business’s legal operation. Furthermore, an accountant will have thorough knowledge of corporate structures like incorporation fillings or establishing an LLC. Accountants are financial advisors, but they are also more than that. An experienced professional will make important financial decisions almost by themselves; with your blessing, of course. To elaborate, let’s discuss the goal of every startup: successful business launch and an already developed product/service. Naturally, a ton of planning goes into this process, and this can turn into quite a nightmare, especially on a tight budget. The essence of making calculated risks is knowing when the time is right to grow the business and/or expand the reach, while saving up as much as you can. This is yet another perk of having a professional accountant by your side – a quality one will play a bigger role than that of an advisor. The question, however, remains: how do you find the perfect one? Despite the fact that you were on the fence about whether to hire an accountant to begin with, you should make sure that you do your best to find the perfect one – you might actually be better off without an accountant than with a bad one. Take some time, browse for a couple of hours a day and make a ton of phone calls. First of all, without the right credentials, you are making an incredible leap of faith – one that you can’t afford to be making now that your startup has yet to blossom. A nationally recognized cert IV in accounting is a solid indication that they are qualified for the job. Other than that, clear communication is of essence – no matter how skilled and talented at crunching numbers they are, an accountant has to be able to properly, clearly and respectfully communicate with other financial professionals and non-professionals alike. It’s simple: if you can’t explain it to a non-pro, you don’t understand it well enough. One of the main points of having an accountant is being served with timely, relevant and up-to-date financial statements, in order to be able to properly plan further business moves; this is an obligatory trait for an accountant. Availability is also of utmost importance. On rare occasions in business ownership, financial decisions need to be made as promptly as possible, and they can literally mean life or death for a business venture. This means that an unreachable accountant is out of the question – they should at least guarantee a 24/7 availability. Finally, a good accountant takes care of their own security needs and duties. No matter how awesome at their job an accountant is, if they aren’t tech security-savvy, you’ll always be one potential PC hack away from hemorrhaging money. The quicker you face the fact that you cannot bear the entire weight of a business on your back, the better investments you’ll start making. 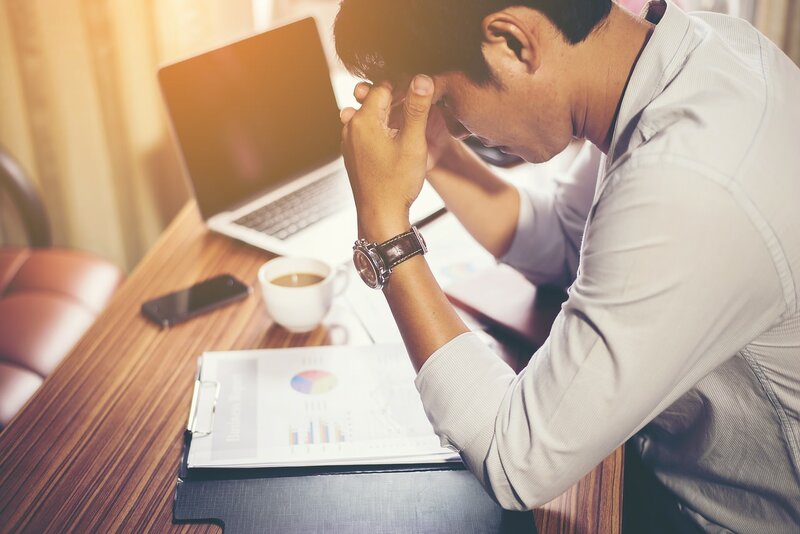 An accountant is a necessary part of a successful business, and even if you manage to survive without one past product/service launch, you can rest assured that unless you quickly find a good accountant, your business will start failing.